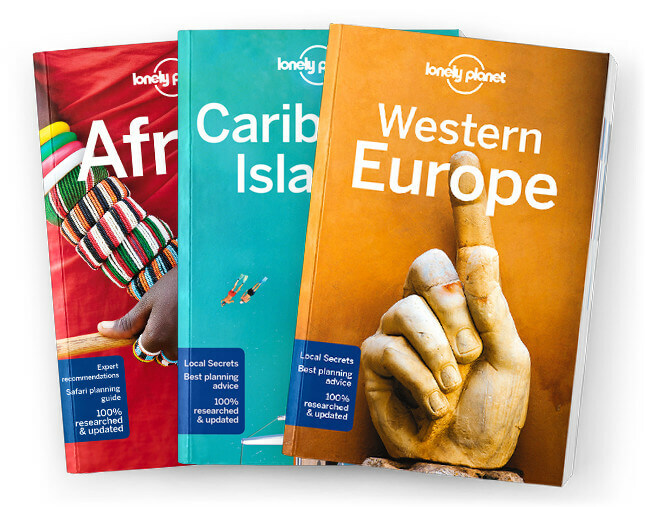 This chapter contains the Welcome to Botswana & Namibia, Botswana & Namibia’s Top 16, Need to Know, If You Like…, Month by Month, Itineraries, Planning a Safari, and Regions at a Glance chapters from Lonely Planet’s Botswana & Namibia guidebook. Your journey to Botswana & Namibia starts here. You’ll find the tools to plan your adventure: where to go and when, how much to budget, plus in-depth info on planning your safari. Coverage includes: Welcome to Botswana & Namibia, Botswana & Na-mibia’s Top 16, Need to Know, If You Like: Big Cats, Elephants, Rhinos, Birdwatching, Rock Art, Landscapes, Adventure Sports, Fly-In Safaris, Off-Road Driving, Month by Month, Itineraries, Planning a Safari, and Regions at a Glance.